Mockups are great fun to design and cool to use. They are, you could say, closest to being the actual, real thing. Mockups usefully give you a gist of what the real thing looks like or is going to look like. However, despite not being real, it is the realism factor is what draws designers and users alike to getting a piece of the action by using mockups, and basically becoming a part of the trend. Of course mockups have transformed into a trend of sorts, mainly because there are so many takers for it out there in the market. 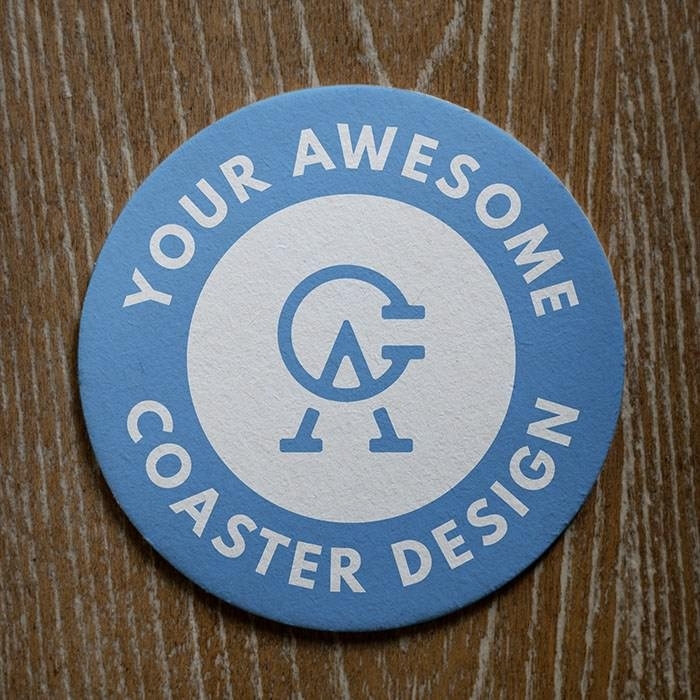 In this post, we have picked Coaster Mockups to talk about. Coasters are interesting things. 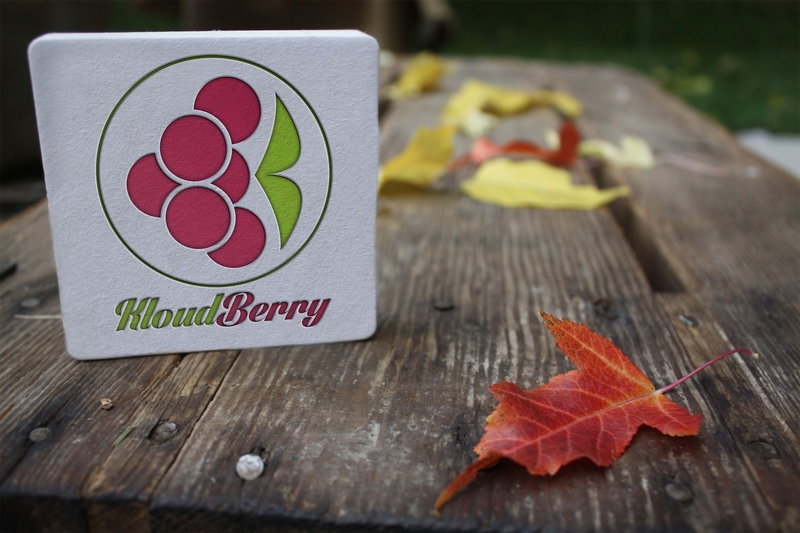 A coaster is the resting place upon which hot beverages get rested. 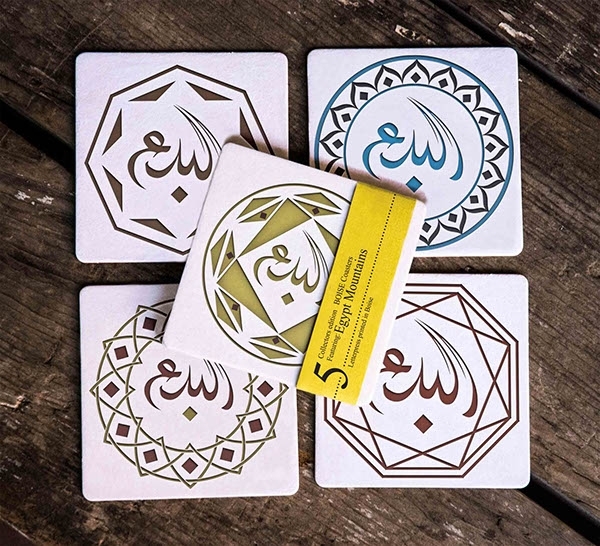 Coasters effectively protect the surface where the beverage is placed. As they are some visually appealing, they have the knack to improvise the appearance of an office desk, coffee table, or even a pub. Coasters even make themselves to be a be great giveaway for marketing and promotional gigs too – trade shows, advertising fests, weddings, sponsorship dos, etc. 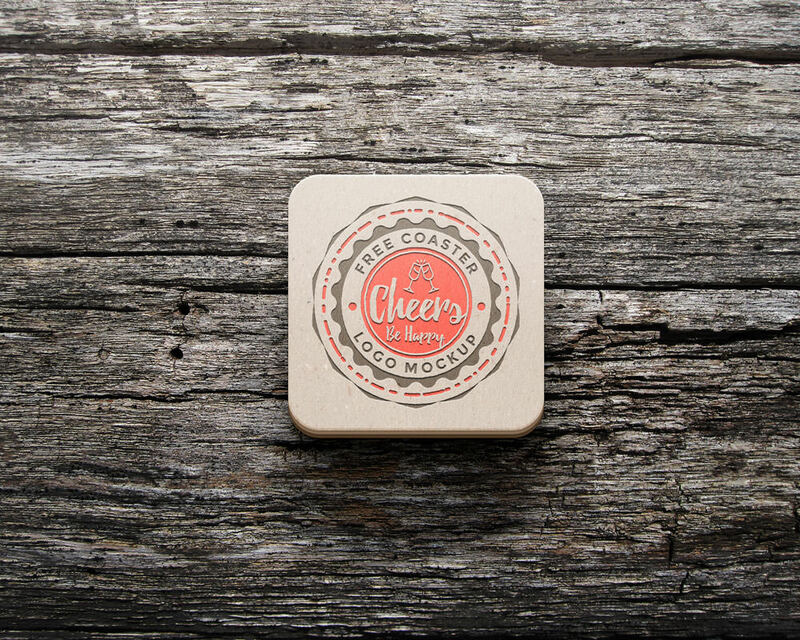 Designers who specialize in making coaster mockups are fully aware that coasters are multipurpose items. If the mockups are successful in attracting customers, it would mean good business. You can create them on your own in Photoshop. There are several free PSD coaster mocks available out there for free, downloadable, customizable, Photorealistic, Fully layered and editable. Take a look and be blown away!